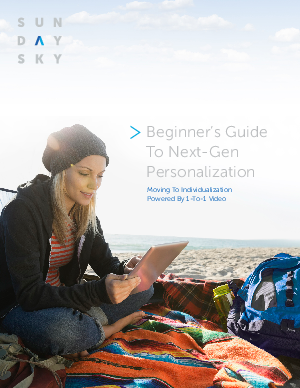 Personalization works. Brands know this. That’s why they use information like customer names, relevant content, and purchasing history to make consumers feel special. But is this enough for today’s empowered consumers? No—it still treats consumers as a small drop in a big bucket of generic marketing communications. It’s repetitive and stale. It’s simply not enough.